Ec2c Windows – Outdoor uses. SKU: 000003. 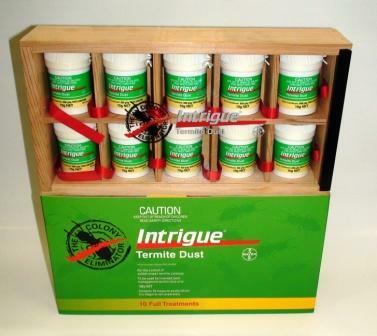 Category: Baits, Other, Termicide Dusts. MSDS sheet. Contains 10 vials of 10 grams. Total 100 grams. Approximately enough to treat 100 active baits. Non-toxic & not hazardous to people or companion pets. 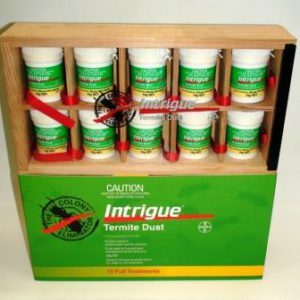 Note: Recommended for use by professional pest controllers.